In the hot summer, particularly with strong skin oil secretion, excessive oil easily lead to blackheads, pore blockage, and even inflammation. The solution is to start from the basic skin care program, first to remove the aging skin, firming pores and moisturizing to create zero-slip tender skin. It is that simple. 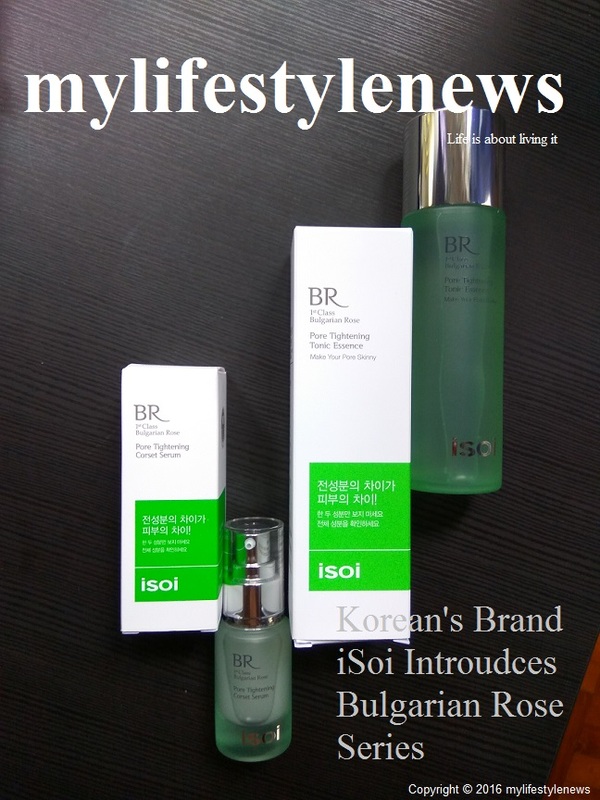 Korea's natural skincare brand isoi introduces the Bulgarian rose pores compact series, the Bulgarian rose as the main ingredient, with natural plant extracts, effectively remove the aging skin, balance oil secretion and firming pores, while adding enough moisture to the skin and strengthen elasticity as well as refine pores. The BR Bulgarian Rose series includes: Pore Tightening Tonic Essence that makes your pore skinny, Pore Tightening Corset Serum. Pore Tightening Program and Pore Tightening Fresh Gel Cream.